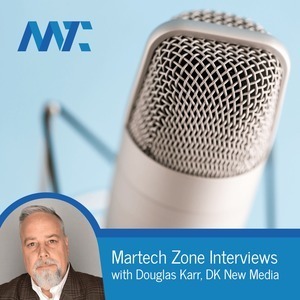 144 episodes of Martech Zone Interviews since the first episode, which aired on September 30th, 2011. Brian Goffman is CEO and co-founder at Optify. Brian brings more than a 15 years of experience as an Internet entrepreneur and venture capitalist to Optify. This week, we'll be talking about all the great shows and guests we've had on the show from the past. Jim Kukral writes and markets books. His company, Digital Book Launch, helps aspiring authors reach best-seller status through creative Internet marketing.